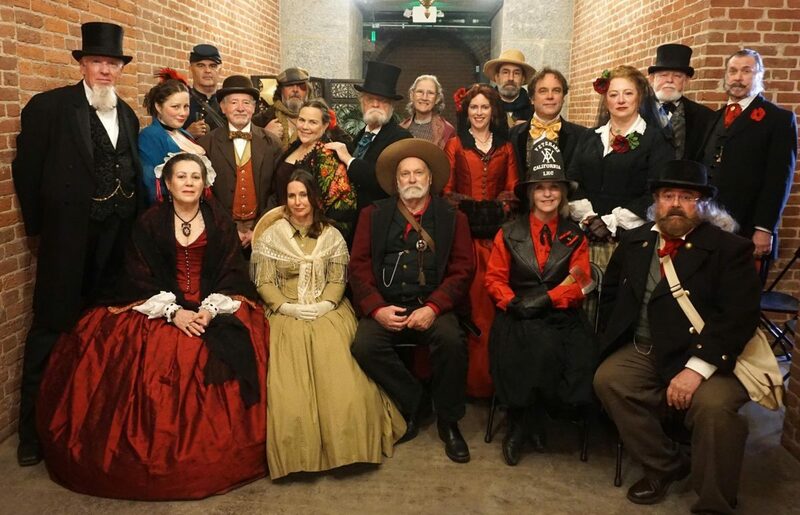 Actions Past specializes in creating an immersive learning experience to bring the past to life, by portraying historical characters from early San Francisco history. These living-history reenactors, in accurate period costuming, mingle with visitors at the Old Mint, offering gaming experiences, performances, and impromptu theater. Actions Past players will also be offering special presentations in Vault Four throughout the weekend.